Sparkles will be rocking out at a fantastic music festival in Milwaukee that is dedicated to raise awareness and empower individuals to make decisions that help benefit the longevity of our natural resources. 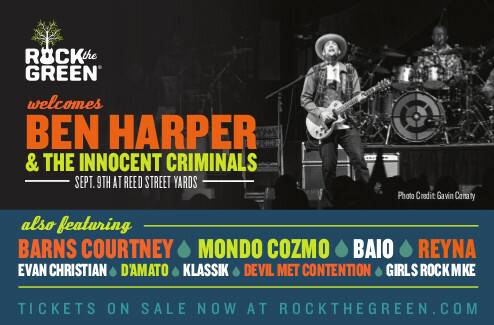 Headlining the concert is Ben Harper & the Innocent Criminals. Meet Sparkles at the Reed Street Yards in the Fifth Ward of Milwaukee starting at 2:00 PM!